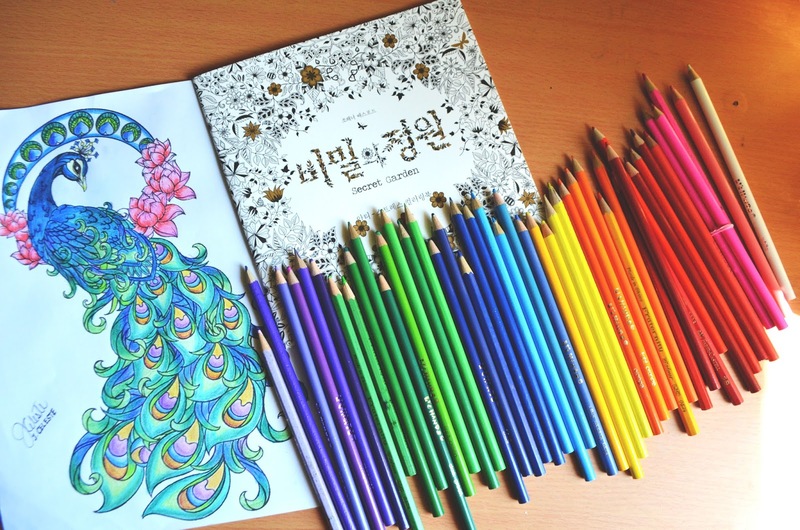 Sometimes, we get overwhelmed with our busy schedule and forget to take a break from the stress. 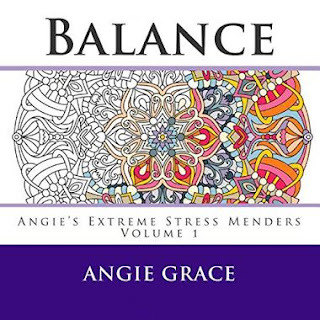 Stress can affect your body, mind, feeling and behavior. 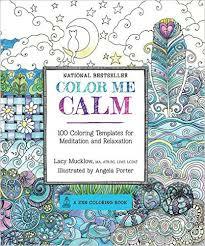 To avoid this you must find a way to relax and meditate. 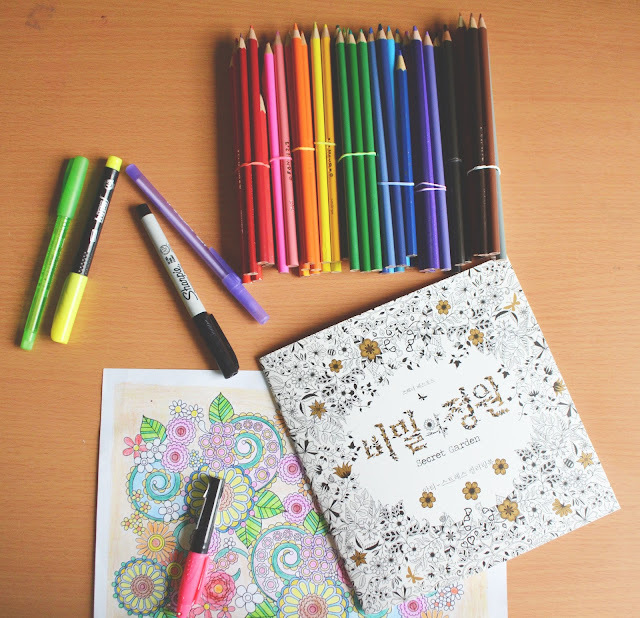 Last week I found a new hobby that I can do during my free time, an adult coloring book. 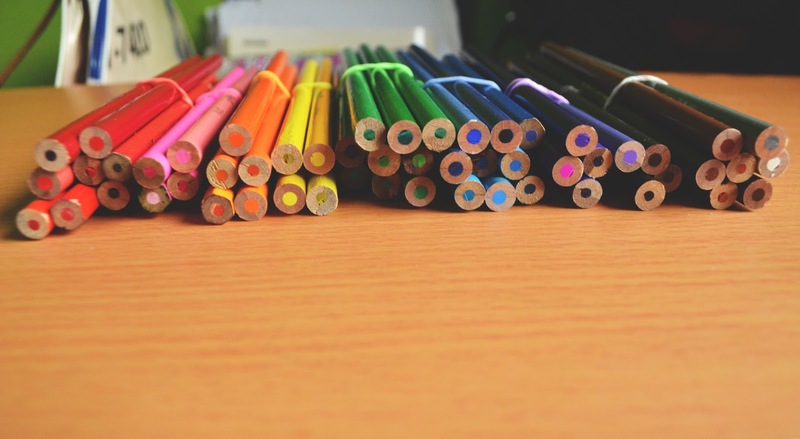 This is a stress relieving activity where in you can incorporate your creative and artistic side. 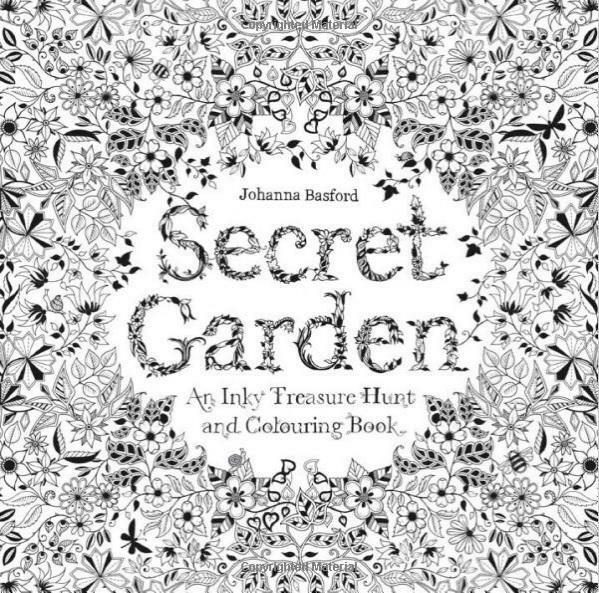 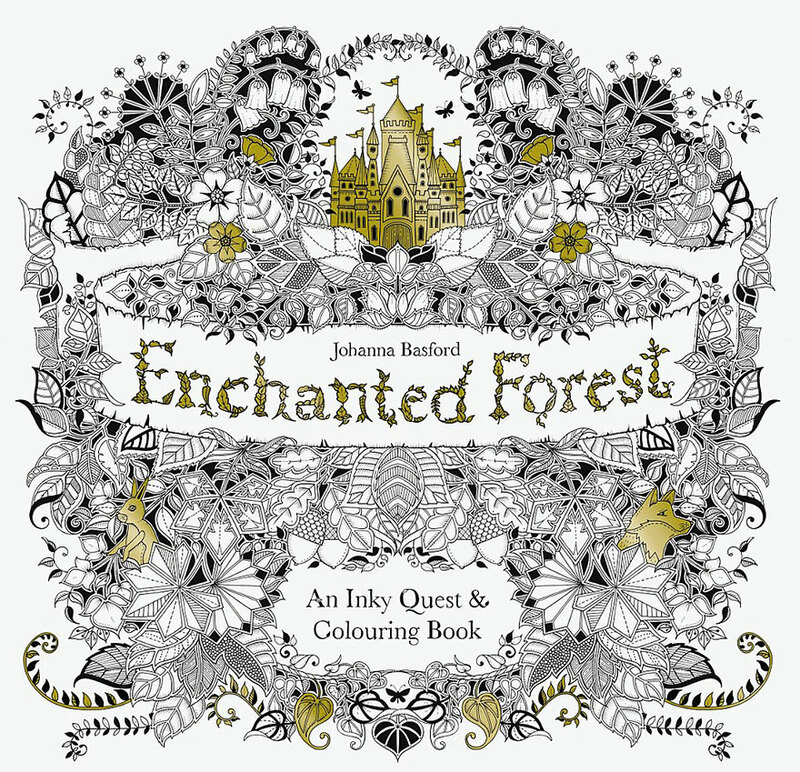 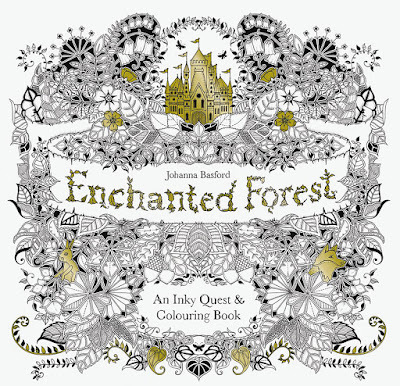 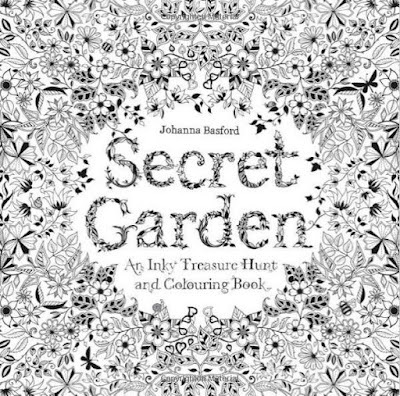 I’ve been using Secret Garden by Johanna Basford for a week now. 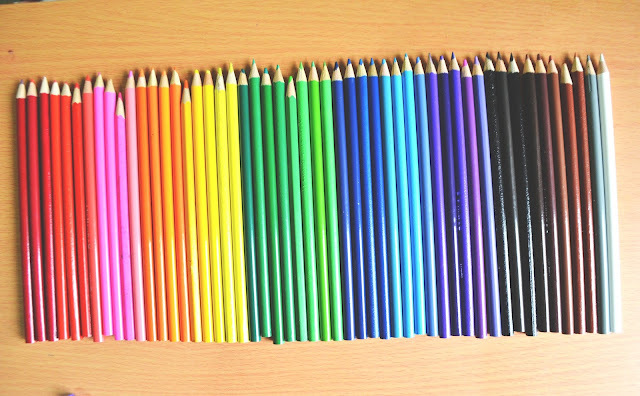 I can say that every time I color, my mind is taken away from the things that cause my stress. 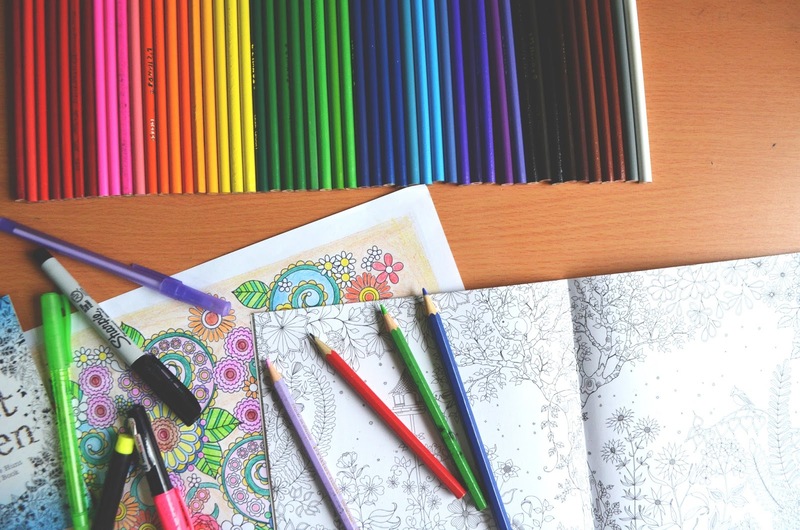 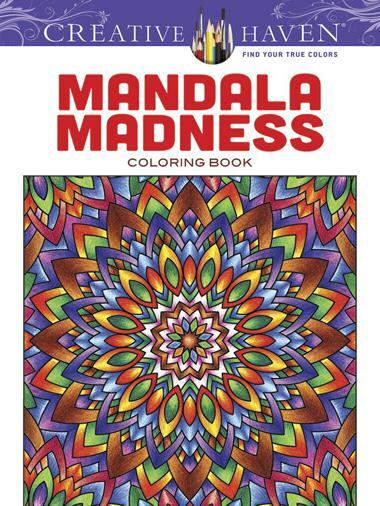 It’s a fun and relaxing activity you can do to de-stress, so why don’t you give it a try?